Do you have a Cornelia li Britannia for sale? BummedThe azone one? I got it from mandarake. where do you have found the nymph doll?? Btw, thanks for accepting the FR. ^^Now I am really inspired to do it! O:< Just need to find the perfect model. 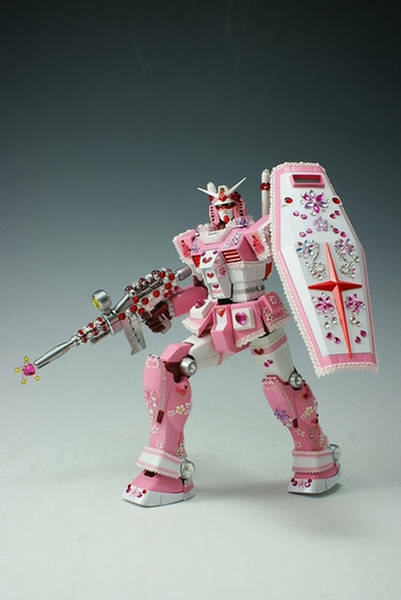 I foresee many kit purchases for customizing fun in my future. Thank you for sending it! Maybe I should paint one Patchouli colors, haha. BummedI just had to LOL at your link. edit: btw congrats on your promotion^^ Knew it would happen sooner or later.Haha! I love it. Thank you! (Again, haha, I see my VIB "thank you" a few comments down). Hey. I was just wondering, where did you order your Mato figma? Your avatar right now is just perfect. ^_^ I love that scene. Comic rin & Hinakan Hi!